Thank you to everyone who attended the Information and Technology Showcase on Feb. 29th. More information about the next Showcase will be available in the Fall. A special thanks to our vendors who made this day possible. 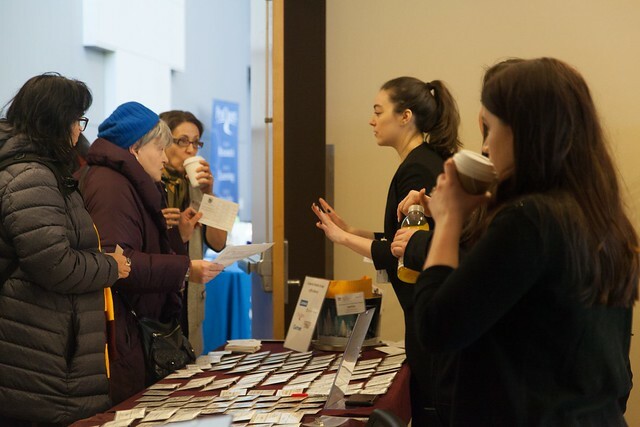 Images from the 4th Annual Information and Technology Showcase on Feb. 29th, 2019.